Decipher the language of the telecom world. 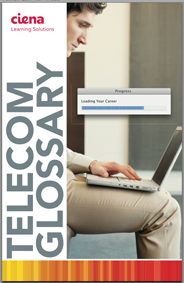 Get your copy of Ciena’s The Telecom Glossary now. It’s a handy guide to help you talk shop with the best of them!